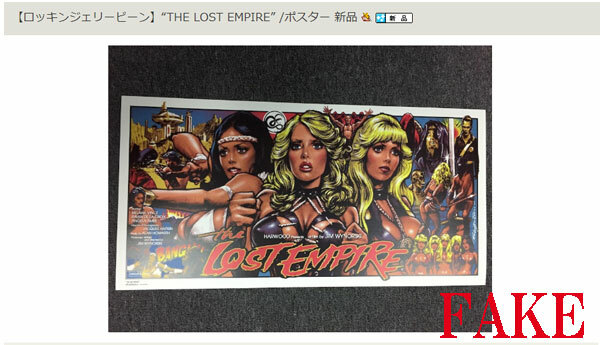 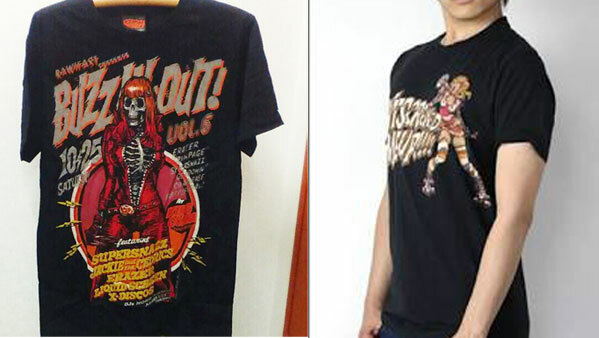 Recently, some customers reported us that they found a counterfeit T-shirt, posters & some other items on e-bay. 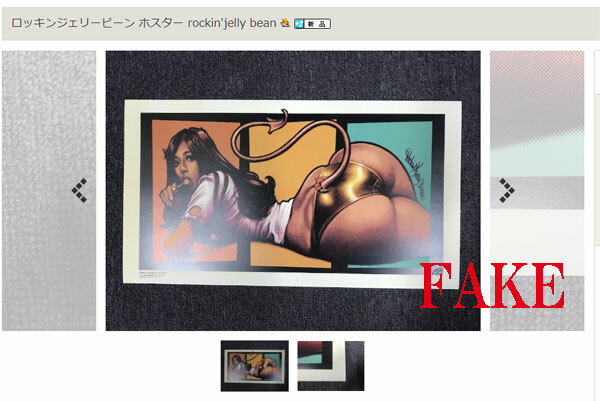 This seller scanned Rockin’Jelly Bean art book and print it. 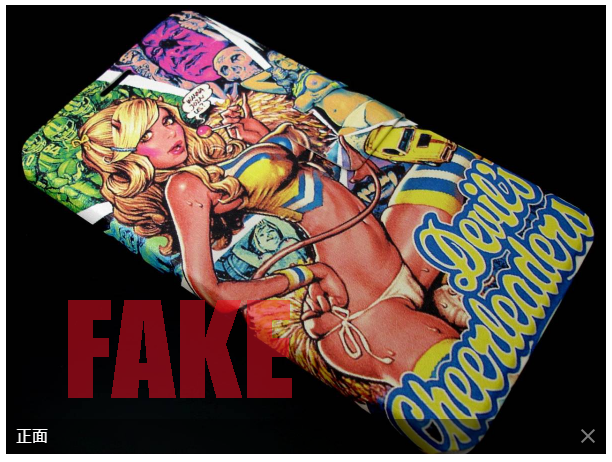 If you purchased thse items, Rockin’Jelly Bean get nothing, only forger get money. 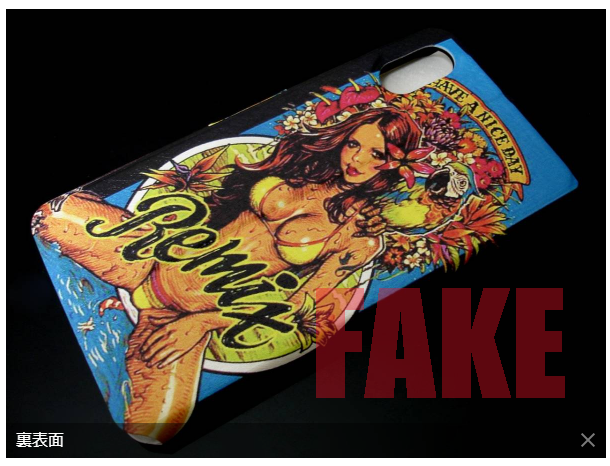 We sincerely ask you to buy Rockin’Jelly Bean items from EROSTIKA or our dealer.